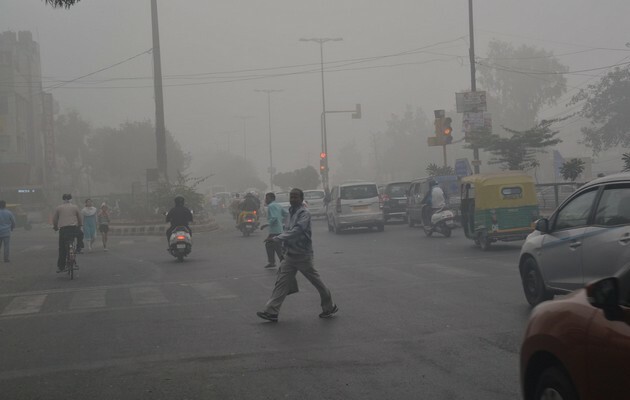 New Delhi: The relation between poor air quality and pulmonary disease such as asthma, Chronic obstructive pulmonary disease (COPD) is well documented and understood. However, most people don’t realise that breathing in the low-quality air can cause a stroke. Stroke is a medical condition in which brain cells die due to the reduced blood supply. Though It stroke can be caused by blockage or rupture of the blood vessels supplying the brain.